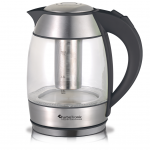 The TurboTronic ZL-LED08 LED Tea Kettle With Adjustable Temperature Settings is the most smartest and efficient tea kettle. 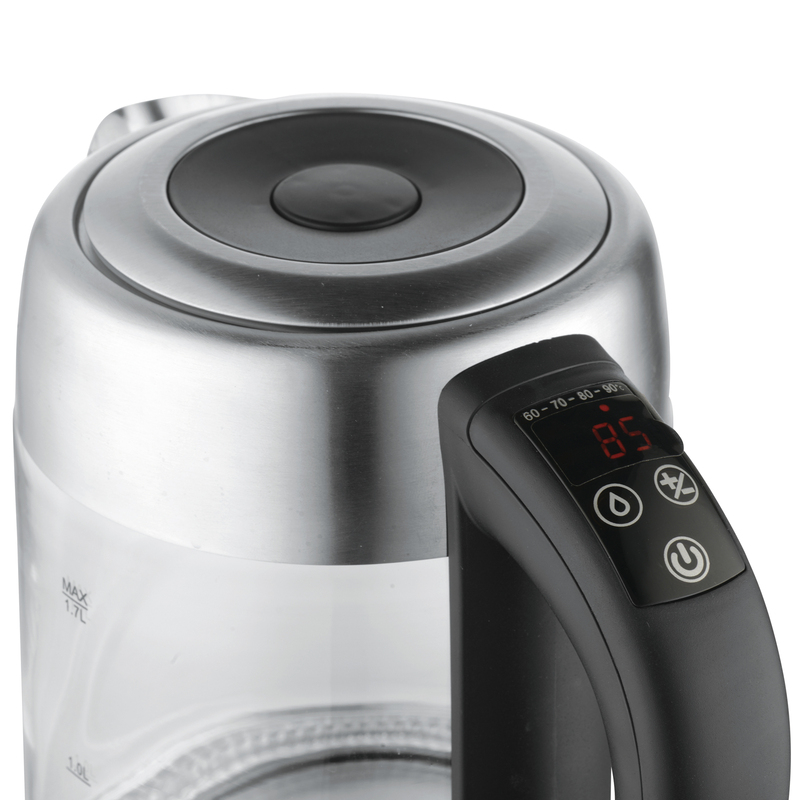 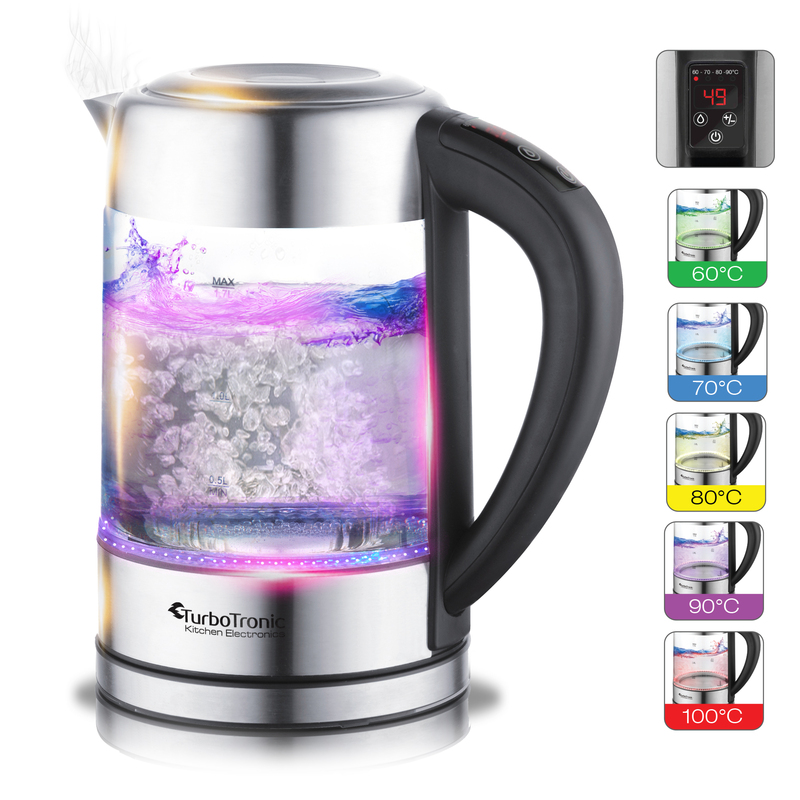 With 5 different temperature settings and a keep warm function, you can have the perfect cup of tea or coffee no matter if its green, black, white, delicate or just using warm water to warm up milk for the baby. 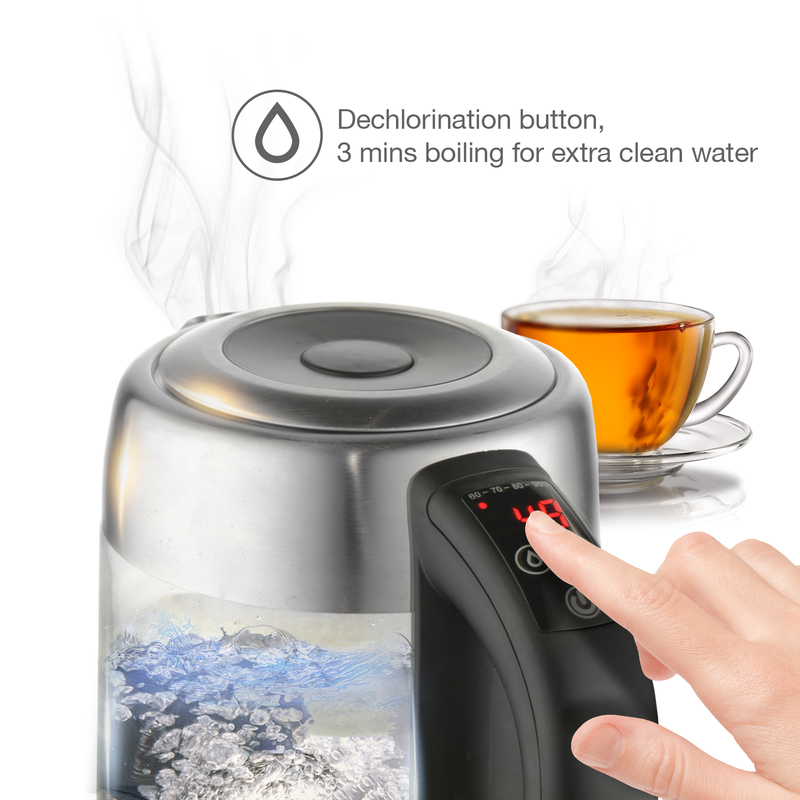 Dechlorination button, 3 mins boiling for extra clean water. 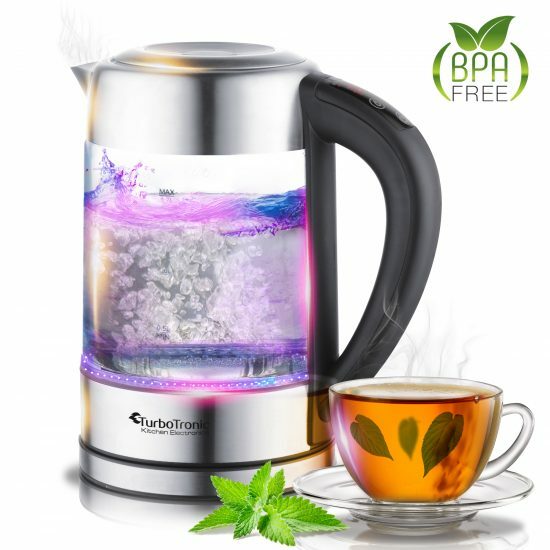 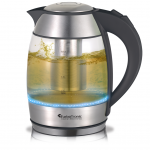 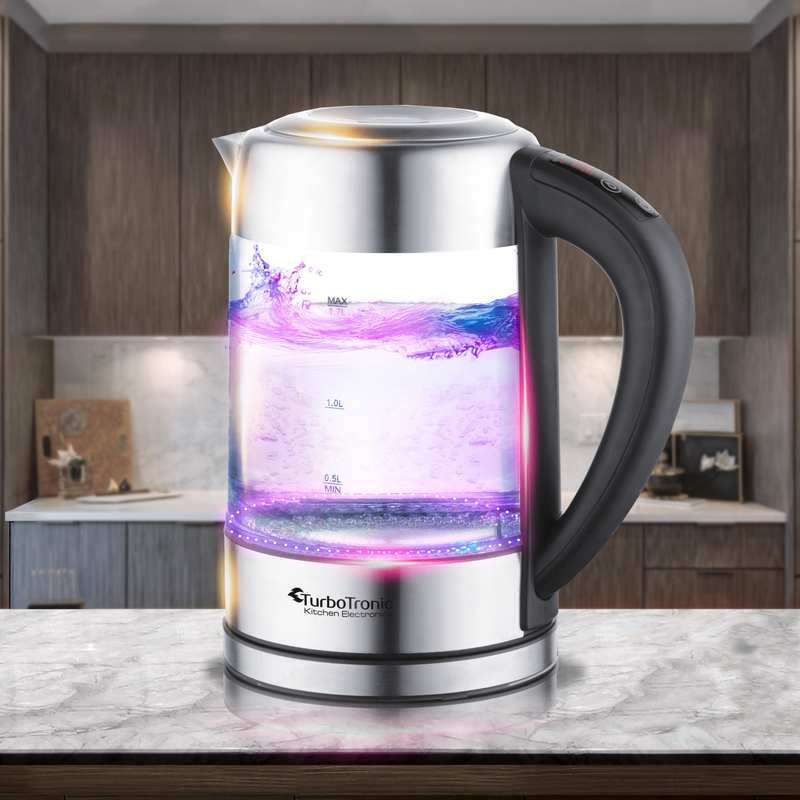 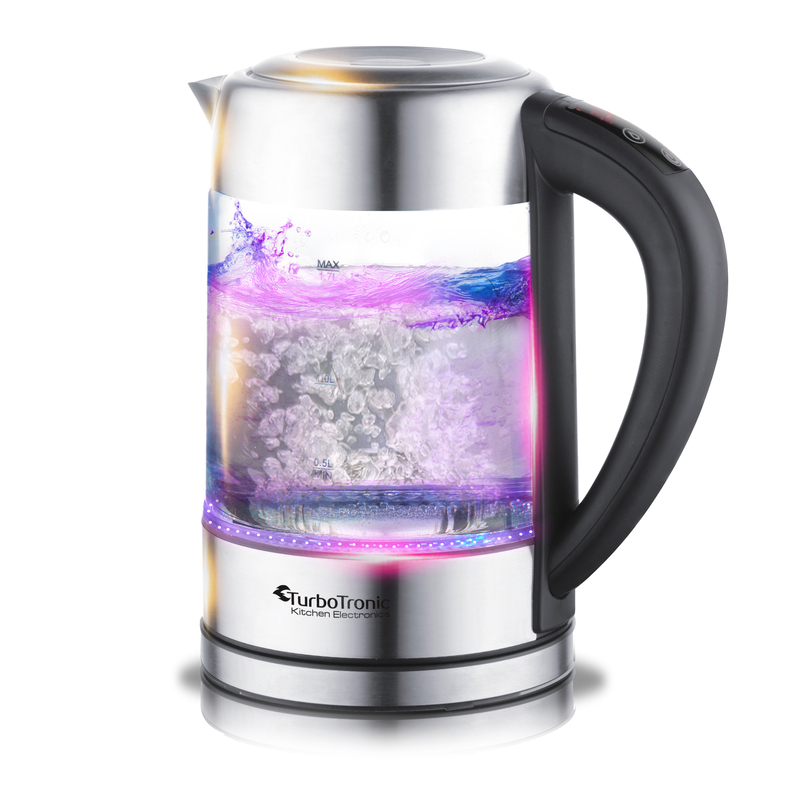 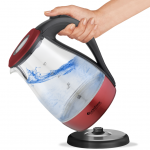 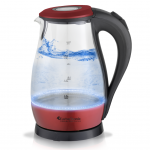 This 1.7 liter BPA free Electric Cordless Kettle with color changing temperature LED lights does it all. 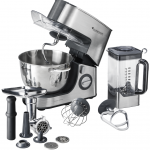 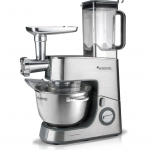 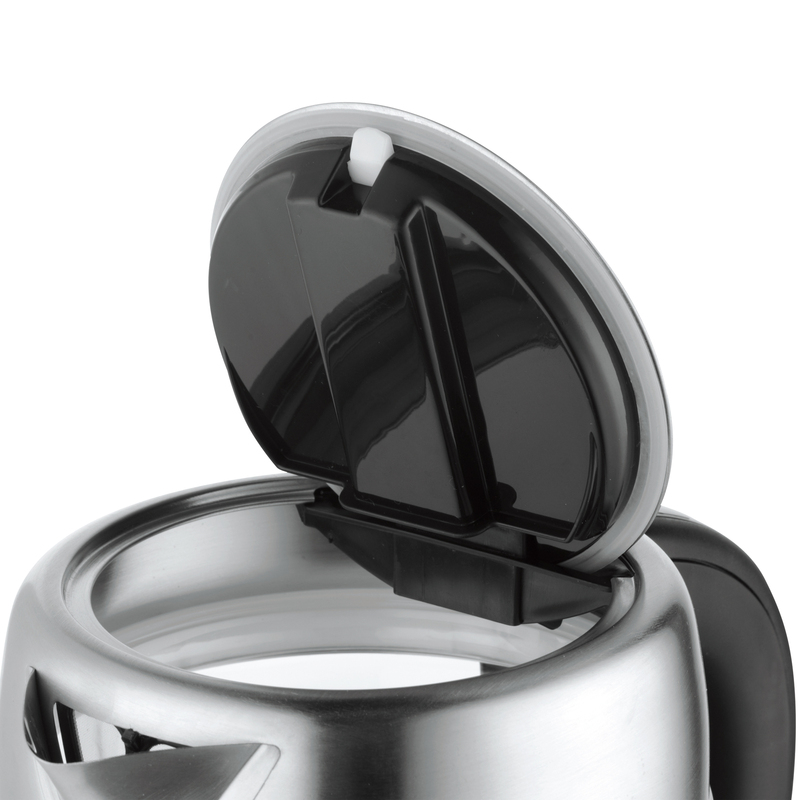 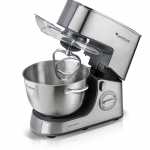 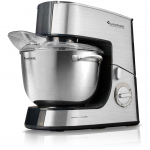 It features a pull-up lid design with a detachable power base, 360-degree swivel, and boil dry protection. Make tea time more enjoyable. 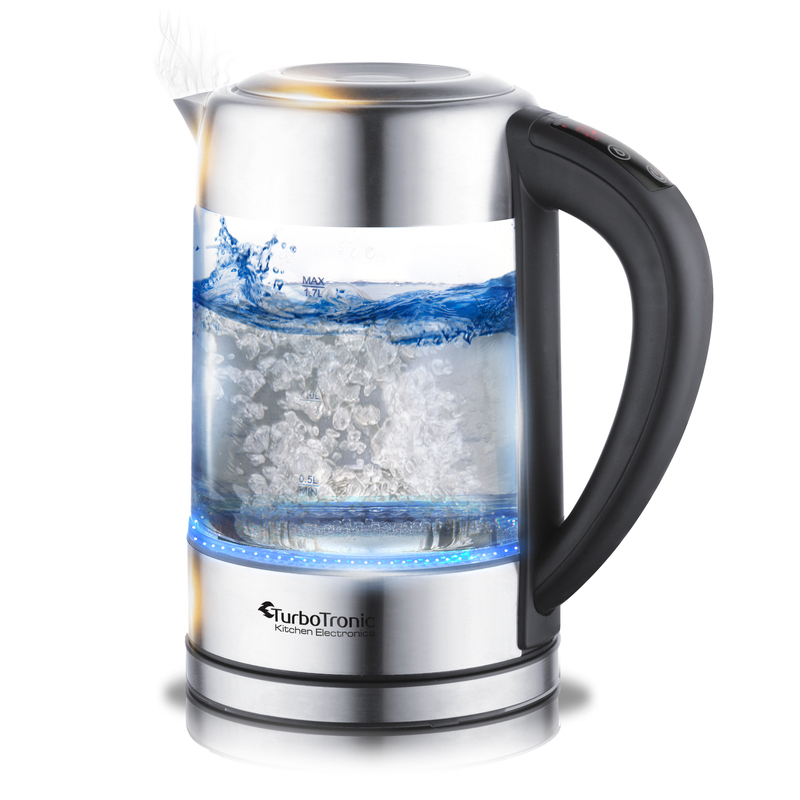 Electronic control with the function of boiling ,keep warm and 60˚,70˚,80˚,90˚ temperature setting for different need. 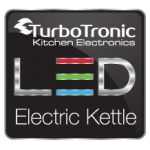 LED illumination, different temperature working with different LED light color. 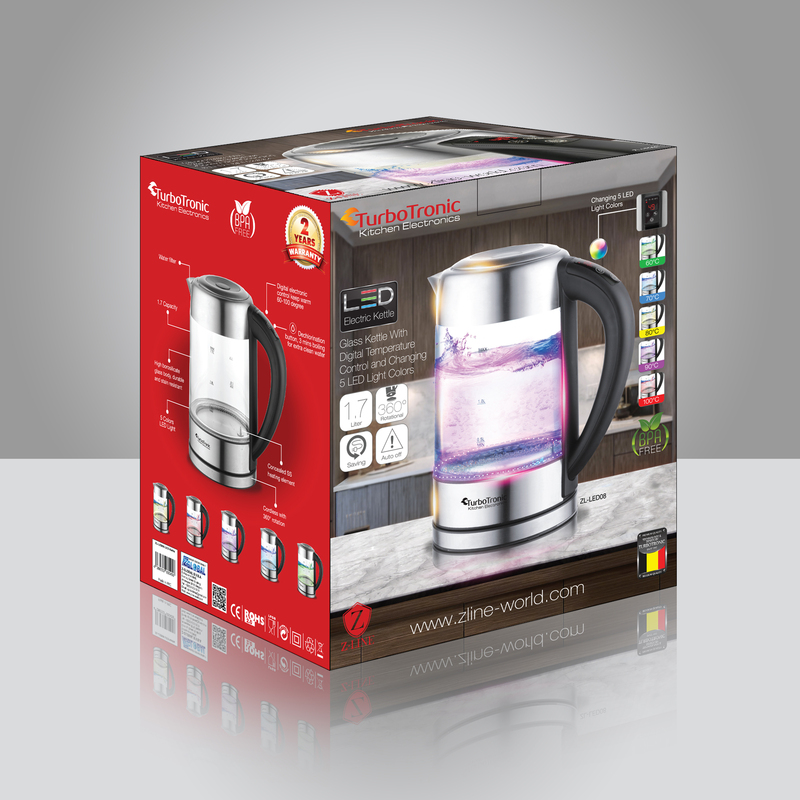 Sensor touch screen, two keys operation, easy and correct.